This story contains major spoilers from the end of Shazam! If you haven't seen the movie yet, turn around now. I mean, unless you WANT to spoil one of its best scenes. Aquaman takes up arms against an immortal dragon determined to destroy the planet in this mind-melting first look at this week’s Aquaman #47. 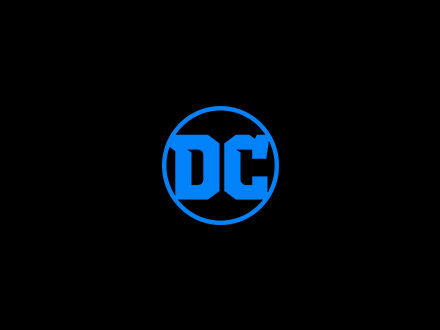 Welcome to Ink Spots, a quirky little corner of DCComics.com devoted entirely to Young Adult comics, fiction and DC Ink. What is a Book Breakdown? One actor. 64 different characters. How does Diane Guerrero keep all those personalities straight? In The Batman Who Laughs, Scott Snyder and Jock revive the terrifying Dark Multiverse villain for a six-issue event that will change the fabric of the DC Universe forever. In this series of columns, Rosie Knight looks at each new issue, exploring what they reveal about Bruce's world...and ours.